Designing and implementing quality systems and manufacturing programs saves time and money. Efficiently analyzing and correcting flawed quality systems programs helps reintroduce products to the market and/or helps keep products on the market.CardioMed Device Consultants can help you meet your quality assurance requirements. The following are some of the key Quality Systems consulting services we provide. In addition, we would be happy to discuss any of your specific QA needs. Analyze, design, and implement programs to meet GMP/ISO requirements. Assist with obtaining GMP/ISO certifications. Review and/or prepare manufacturing/QA system sections of regulatory submissions. 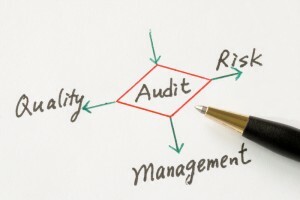 Conduct pre-FDA inspection audits and mock inspections.